Eagle Island State Historic Site in Casco Bay receives about 6,000 visitors each season who tour the summer home of North Pole Explorer Adm. Robert Peary. 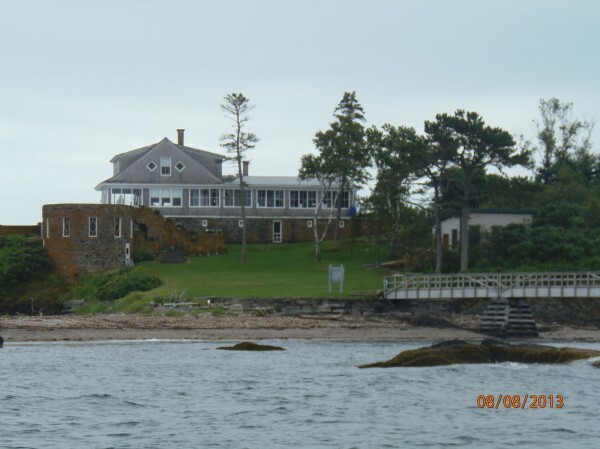 The Maine island has been nominated to be designated as a National Historic Landmark. HARPSWELL, Maine — Adm. Robert Peary of Maine was an inveterate explorer and was widely believed to be the first person to reach the North Pole after a journey that culminated on April 6, 1909. When Peary, from an old Maine lumbering family, wasn’t on one of his many expeditions to the Arctic, he spent summers at his home on Eagle Island in Casco Bay. 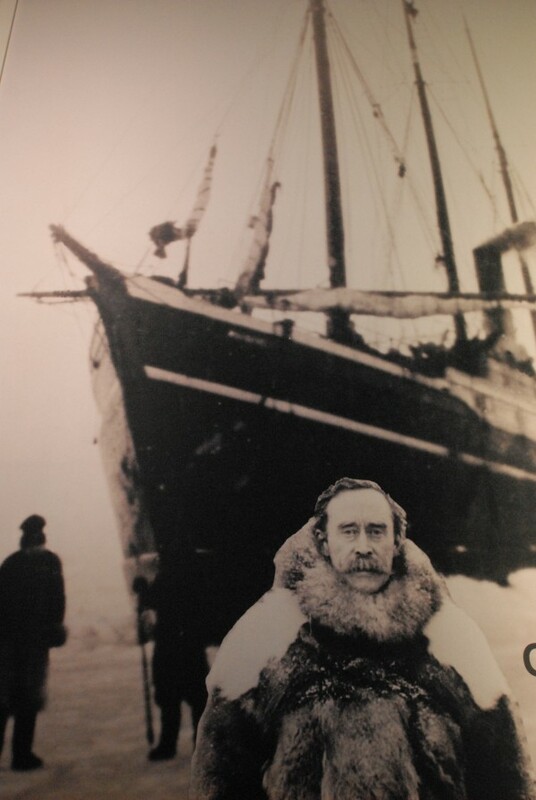 His family was there on Sept. 6, 1909, when two boats rushed from South Harpswell to give Peary’s wife a telegram with the news that her husband had achieved his dream of making it to the North Pole at long last. In 1955, the Peary family gave the island to the state of Maine to become a state historic site. And this year, at long last, Eagle Island has been nominated to be designated as a National Historic Landmark. If the U.S. secretary of the interior agrees, the island will join the ranks of other important Maine sites, including the James G. Blaine House in Augusta, Fort Knox in Prospect and 10 historic schooners. Harry Rich of Harpswell is president of the Friends of Peary’s Eagle Island. He said he’s thrilled the island may receive national recognition and added that it’s a process that was a long time in the making. Years ago, a nomination for the island to be elevated to a national historic landmark was evidently lost after being submitted. Recently, a Maine man familiar with the island took a position in Washington, D.C., and reactivated the application process. 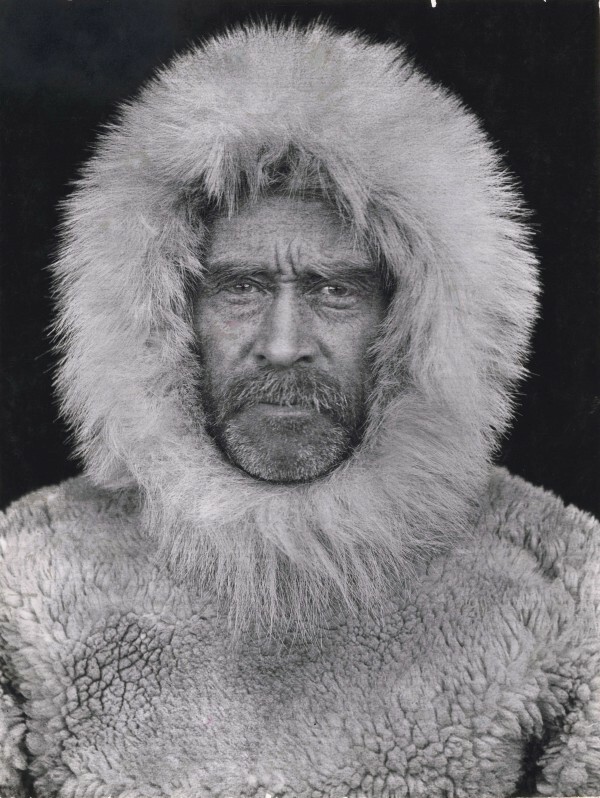 Peary was active during a golden age of international exploration and competition, Rich said, and when he made it to the North Pole it was primarily a symbolic achievement rather than one with practical applications. Because the pole was in the middle of the frozen Arctic Ocean, there was no land to claim and no valuable minerals to exploit. But it meant a lot to the Americans who cheered on their explorer. Rich said that Peary succeeded where others had failed because he was an engineer and a meticulous planner. He also successfully adapted the ways of the Inuit, Rich said. Back in Maine, Peary, who graduated from Bowdoin College, retired to Eagle Island in 1911. He enlarged the house, built a dining room out of driftwood, glassed in the porches and otherwise worked to give the home the appearance of being the prow of a ship. Rich said that the state and the friends group just finished work on a new visitor’s center on the island. Self-guided tours also include audio recorded by Peary’s oldest living grandson, Edward Peary Stafford, who just died at the age of 95. If the island is elevated to the status of national historic landmark, it will be a boon, he said.